The bed frame compliments the Parachute Home bedding collections. The colors and materials look amazing on the dark wood frame. The combination offers a spa feel – uncluttered with just hints of color. The bed frame and cooling percale or linen sheet set in coal makes an inviting style. *artwork above by Gray Malin. Parachute Home first-ever furniture piece, a bed frame, is a collaboration with L.A. based home goods designer Chris Earl. The bed frame is simple with clean lines, and has a chic slim classic look. The wood tones are soft and give a calming vibe. It certainty will be the focal point of the bedroom, and a statement piece to keep. 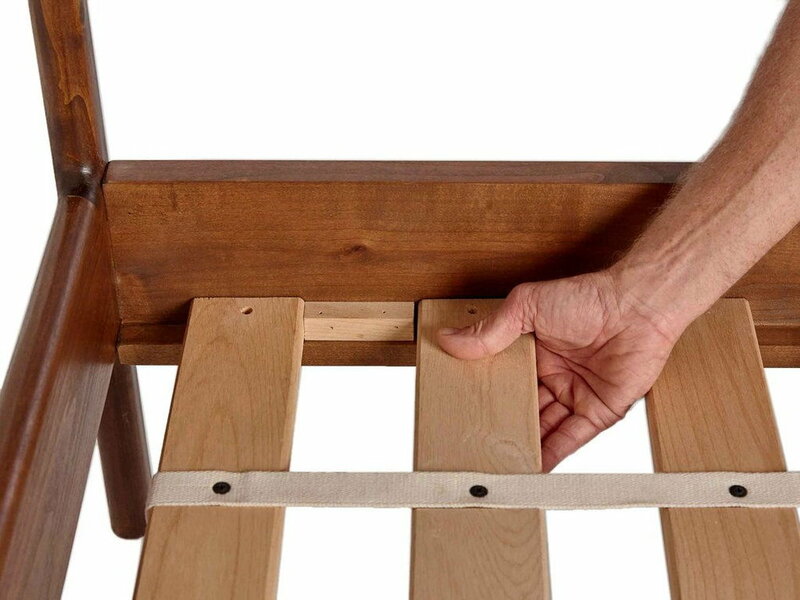 Beautifully hand crafted, this bed frame is easy to assemble with no tools required. This bed frame comes in queen or king sizes. Queen $2,500 | King $2,700 Shipping is around $200. 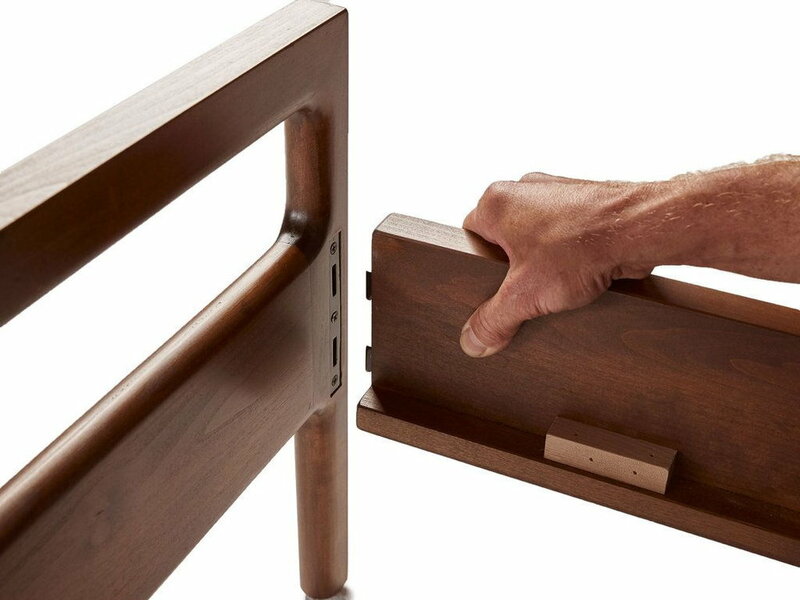 The bedframe is made from sustainable American hardwood and features an American Black Walnut satin lacquer finish. compliments the bed frame is $299 for a queen and includes duvet cover, fitted sheet + 2 pillow cases. Percale is lightweight, breathable and cool to the touch. If you prefer the casual look of Linen, the Parachute home Linen Sheet Set is $399 for a queen and includes duvet cover, fitted sheet + 2 pillow cases. This linen set gives a casual, laid-back look but the feel of luxury. Good for warm or cool sleepers. 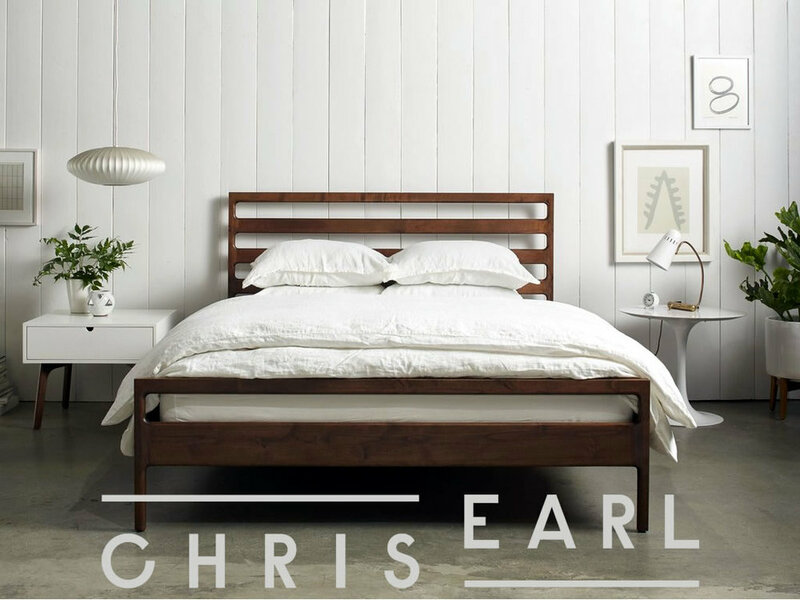 Chris Earl, is a LA-based modern furniture maker who builds every piece by hand with premium materials. 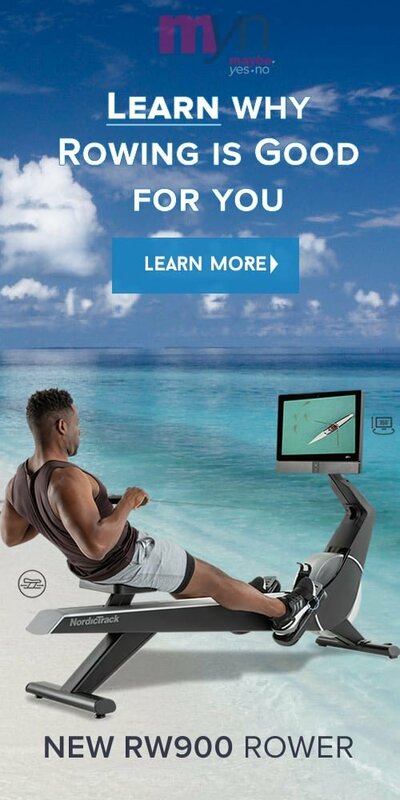 Growing up in Papua New Guinea taught Chris that if you want something you need to build it yourself. He has a natural sense of resourcefulness and the ability to think outside the box making things a little different. This continues to play in his design process. Chris was originally a chef and still continues to cook for friends and family. He has a line of ceramics and table top items besides his growing furniture collection.